Get your favorite coffee delivered to your door every month! Get even more of the worlds strongest coffee with our 3lb Peaberry ground or whole bean coffee. 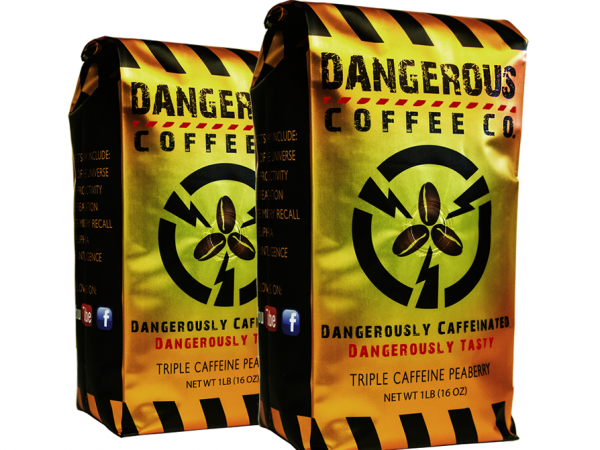 This coffee will give you a bigger buzz than any other coffee out there, but without a devastating crash. And best of all, shipping is FREE!